First of all, apologies for the late notice on this. We’ve been working through people transitions, and kicking off 2018, and this came together late. We’ve come up with a plan for roundtables for the year!! Roundtable Commissioner for Cub Scouts Bill Buchalter, Assistant District Commissioner for Roundtables John Wiebke, and I hope to share that when we meet. This Thursday, we meet at Luke’s Lodge [the outbuilding on the campus of St Luke’s United Methodist Church, 100 W. 86th St, Indianapolis, IN 46260] to talk summer camp. The goal is a general discussion, followed by focus discussion. 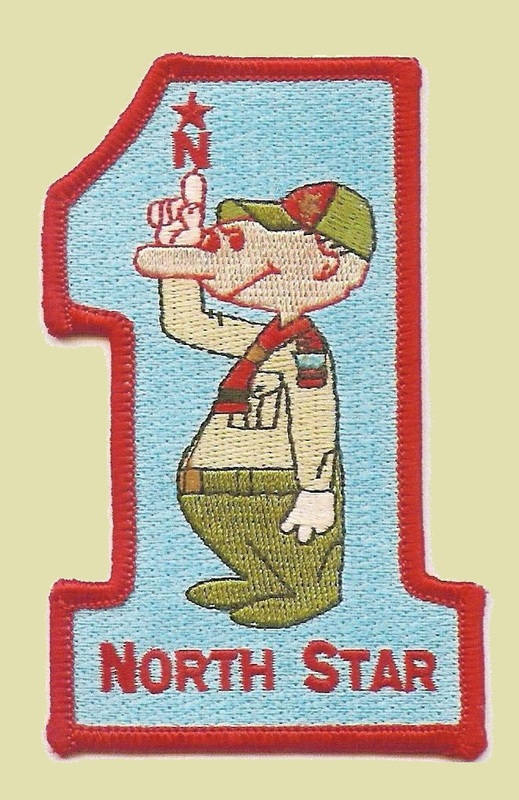 Bill will lead a discussion on cub scout camps, and this is a great place for leaders (old and new) to learn about how we might effectively get ALL of our scouts to summer camp. 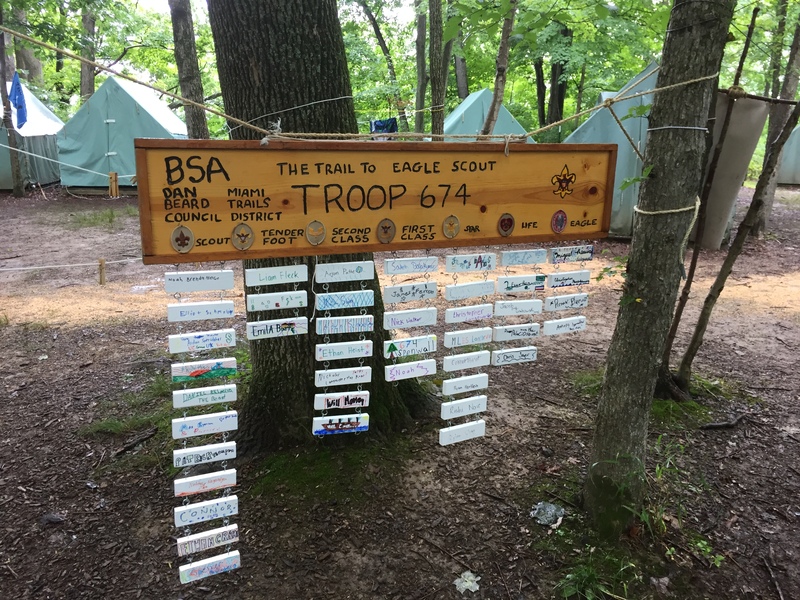 On the Boy Scout side, Patrick Covell from Crossroads of America Council has agreed to provide an overview of the great things available at each of our council camps. The end goal is to keep our camps full year round, and we figured the best way to do that is by providing information and giving Patrick a chance to do a little marketing. I’m also hoping we might generate a needs/wish list from our Units of what the BSA can do to make the camps more attractive to our boys in their planning. Kindly forward this within your Unit. The goal is to make Roundtable topics interesting and relevant, and my hope is to improve attendance to include every unit by year end.